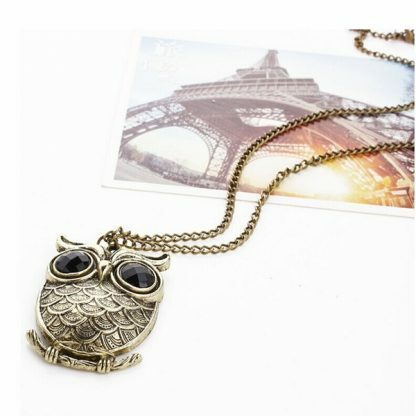 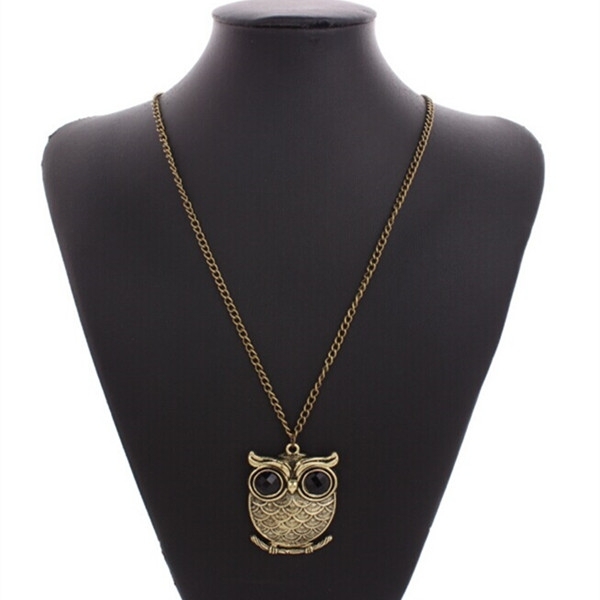 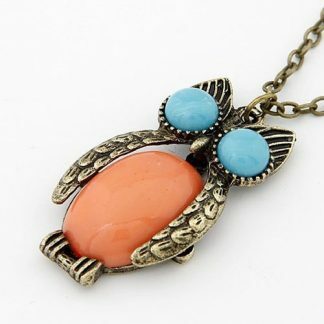 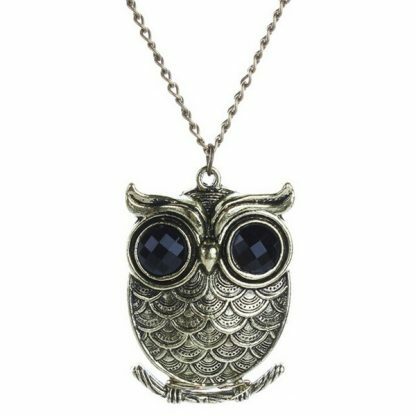 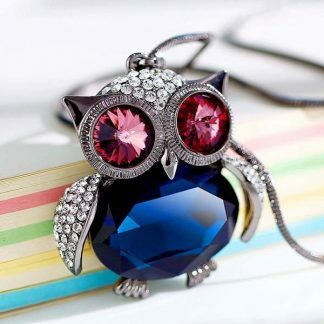 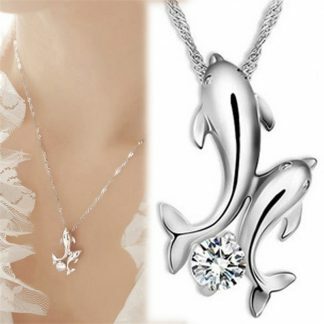 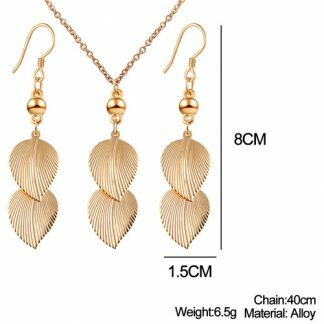 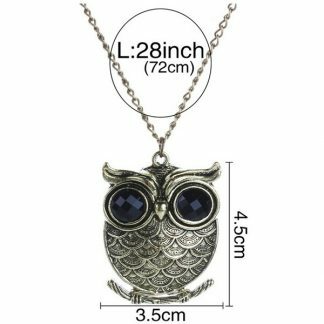 The beautiful, high quality, fashion design Cute Bronze Owl Long Chain Women Pendant Necklace is a very good fit for any various occasions. 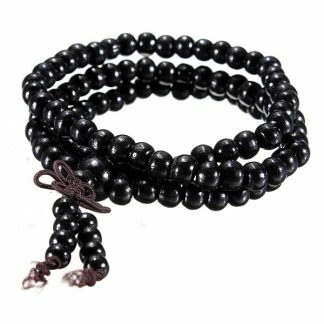 This will make you more gorgeous and attractive. 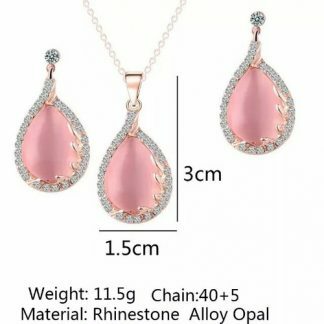 It will be make a good gift for your loved one, family, friends, co-workers… as well.